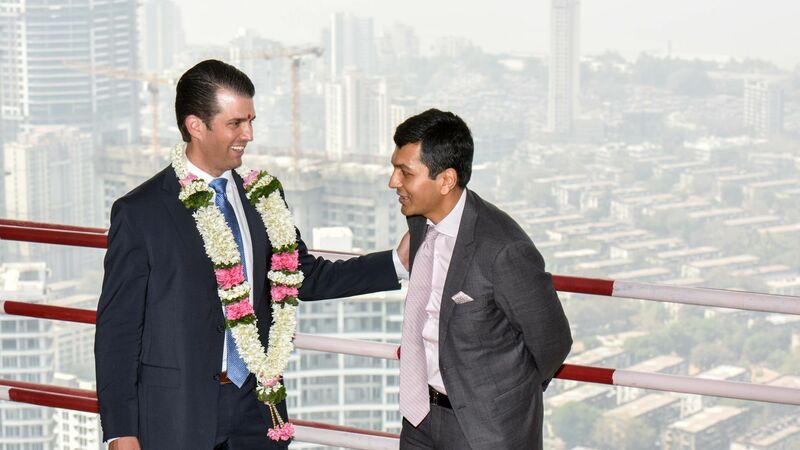 Donald Trump Jr.'s February trip to India — during which he promoted the Trump Organization's luxury real estate projects and met privately with Prime Minister Narendra Modi — rung up $97,805 in Secret Service costs, according to Department of Homeland Security documents obtained by the Washington Post. Why it matters: President Trump has stepped back from overseeing his family empire, but still benefits from The Trump Organization's success because he has not moved his assets to a blind trust. Critics say his family's need for Secret Service protection during their business trips ultimately means taxpayers are footing the bill for the president's personal financial gain.